Mr. Wertz is the founder of the Colorado Sleep Institute Treatment & DME Divisions (formerly Sleep Therapeutics) which he established in 2008 to provide comprehensive treatments for sleep disorders. Mr. Wertz received his Bachelor’s degree in Environmental Organismic Population Biology along with a minor in business from the University of Colorado Boulder. Mr. Wertz began his career in sleep at the University of Colorado’s Sleep and Chronobiology Research Center where he studied under Dr. Kenneth Wright and published research in the Journal of the American Medical Association and Sleep. After completion of his research he worked as the clinical specialist and manager of the Boulder Community Sleep Disorders Center, where he created a new sleep center and obtained Accreditation from the American Academy of Sleep Medicine. In addition, Mr. Wertz has been an invited research presenter at the annual Association of Professional Sleep Societies conference and is a member of the American Academy of Sleep Medicine. 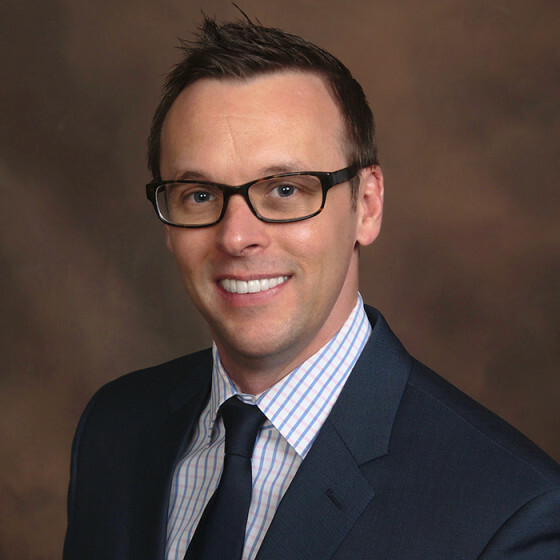 Mr. Wertz has over 15 years of experience in sleep medicine and has devoted his career to creating comprehensive sleep medicine centers to provide optimal care and improved clinical outcomes for those individuals suffering from sleep disorders. In his free time, Mr. Wertz enjoys skiing, biking, fly-fishing, hiking and spending family time with his daughter and wife.